TWISTED POETS LITERARY SALON is running their annual Christmas fundraiser for children in need this Thursday, Dec 10th from 7-9:30pm at The Cottage Bistro, 4468 Main Street. 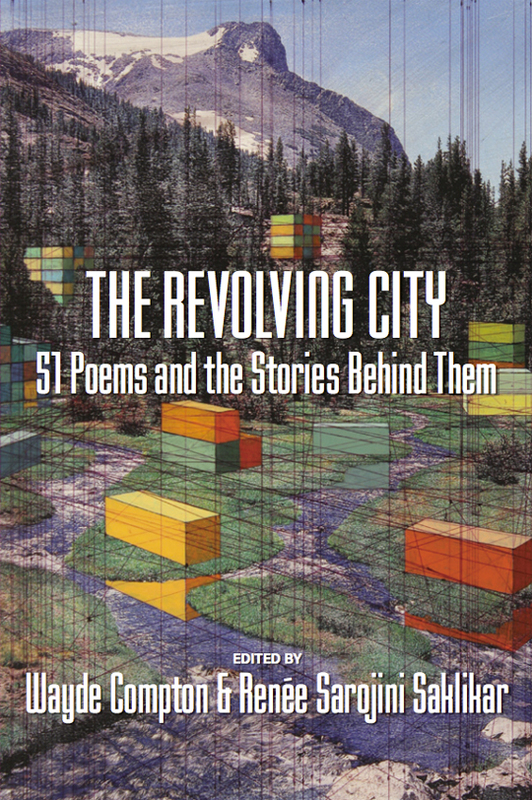 Poets will be reading from the Revolving City Anthology (Anvil Press, 2015), with music by Patsy Thompson. Cash donations are accepted at the door. Hope to see you there! Lunch Poems at SFU is an SFU Public Square program, connecting the city with poets – a great place to bring your lunch and your questions about poetry. There’s always a Q & A after the reading.